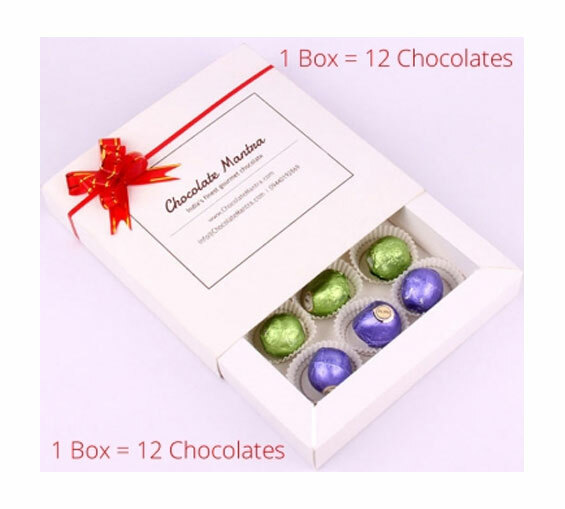 Chocolate mantra specializes in making cashew nut praline chocolates and this is their one of the most popular flavor. The roasted cashew nut paste pralines have a great aroma and equally yummy taste. Nuts are good for health and we all love the soft and subtle taste of cashews, imagine it consuming with the combination of yummy chocolate from Chocolate Mantra. dependent on the amount of the order. 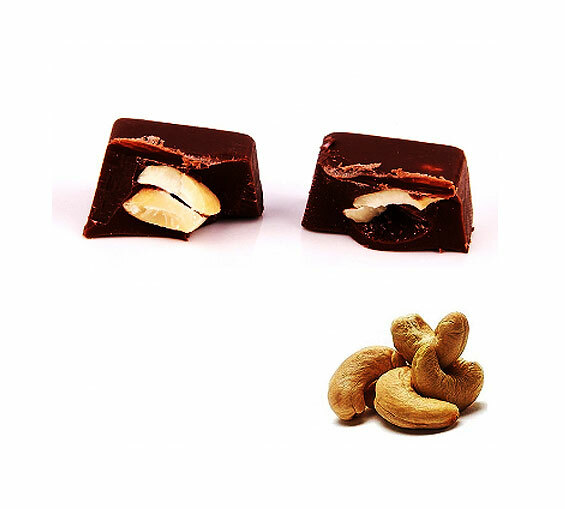 places to preserve the best aroma and taste of the chocolate.